Global Force Wrestling Can’t Catch A Break. This Is Ruben Jay For Multimediamouth.Com. Global Force Wrestling Can’t Seem To Catch A Break. Everytime They Make One Step Forward, They Seem To Take Two Steps Backwards. 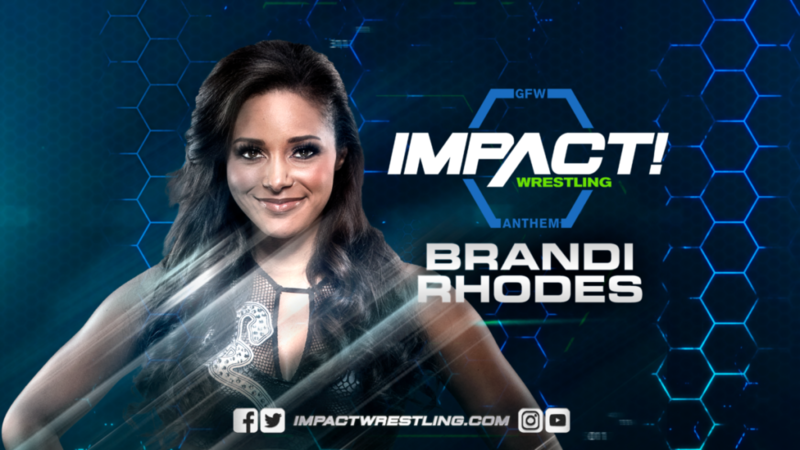 Brandi Rhodes, Wife Of Former Wwe Superstar And Current Ring Of Honor Champion, Has Left Gfw. Rhodes Claims That She Left The Company After They Tried To Take 10% Of Her Non-wrestling Bookings. Gfw Is Strapped For Cash And They Are Taking 10% Of Their Wrestlers Outside Bookings. Not Cool Gfw. Gfw Champion Alberto El Patron Is Rumored To Be Coming Back To The Company In September In Time For The Company’s Destination X Special. Patron Was Suspended Pending Police Investigation Into An Incident At The Orlando Airport Involving Wwe Superstar Paige. El Patron Has Since Been Cleared From Any Criminal Wrong Doing. Gfw Also Has Their “One Night Only” Event Kicking Off A 4 Part “Anthology” Of The Global Force Wrestling Show “Amped”. Amped Was The Show Jeff Jarrett Was Shopping Around Before He Was Brought Into Tna And Rebranded The Company To Gfw. You Can Watch Amped On The Fite Tv App For $14.99. What Do You Think About Gfw Taking 10% Of Their Wrestlers Pay For Outside Bookings? Let Me Know In The Comment Section Below. For Multimediamouth.Com, I’m Ruben Jay. Make Sure To Hit That Like And Subscribe Button!